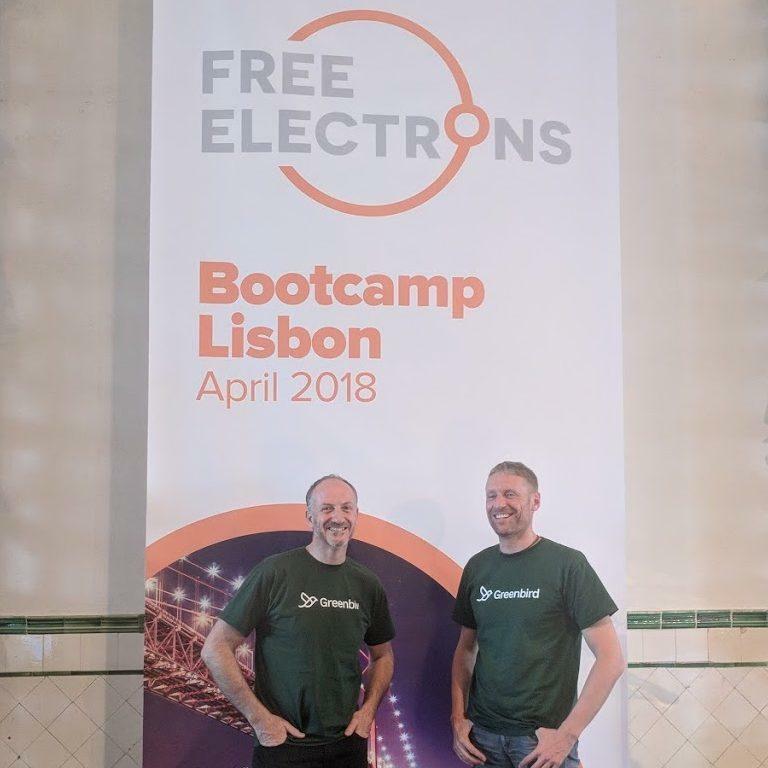 Oslo, Norway 6 April 2018: Greenbird Integration Technology, a software integration company challenging the way utilities approach the smart energy revolution, announced today that it was selected as one of 30 startups to participate in Free Electrons bootcamp this week (from 3-6 April) in Lisbon. After the evaluation of hundreds of startup applicants, the nine large Free Electrons utilities, with over 70 million customers in total, made a final selection that included Greenbird. The other participating startups come from a variety of countries including Norway, the United States, Germany, Australia, France, Portugal, the United Kingdom, Bangladesh, China, Greece, Ireland, Israel, Spain, Sweden, Switzerland the United Arab Emirates. The areas in which they’re focused on include IoT digitization, Smart Grids, Clean Energy and Energy Management. Greenbird innovated its Metercloud integration Platform as a Service (domain specific iPaaS) built for utilities, allowing them to create more innovative services in new digital energy markets. It empowers utilities to be future-ready in months instead of years, enabling them to optimize grid operations, capitalize on dark data, and become a platform operator for smart city applications infrastructure. The Free Electrons utility members are AusNet Services (Australia), DEWA (Dubai), EDP (Portugal), ESB (Ireland), Innogy (Germany), Origin Energy (Australia), SP Group (Singapore) and Tokyo Electric Power Company (Japan), with the additional participation of American Electric Power (USA). The program is supported by Beta-i (Portugal). The Free Electrons Program is the best opportunity for startups in the energy space to grow and develop their businesses. The energy market has seen rapid change in recent years with the rise of renewables, decentralization of the energy system, regulatory uncertainties and disruptive new technologies. To stay ahead, there is a strong need for utilities to source more innovation externally and consider the ‘beyond utilities’ business models. More information.